In line with the new trends which use increasingly sustainable techniques and materials, Urbatek has taken advantage of one of the most important dates of the year in the diary of architects and interior designers to introduce its new Ciclik range of sustainable technical porcelain. 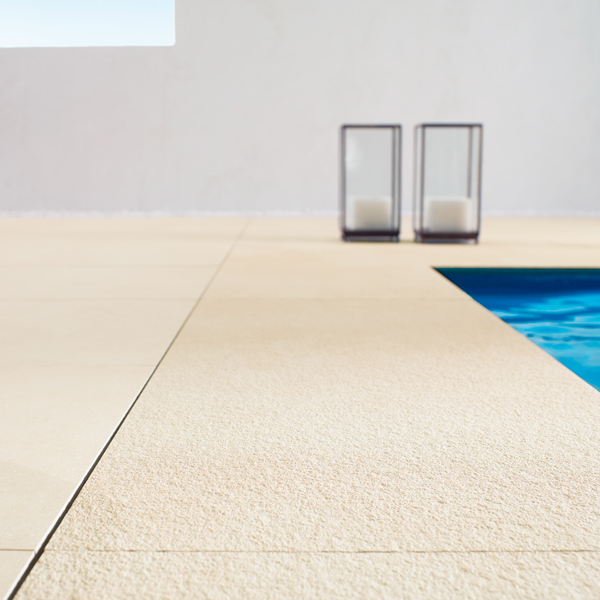 This is a product which has enjoyed great popularity among professionals from the sector during Cersaie 2014 in Bologna. 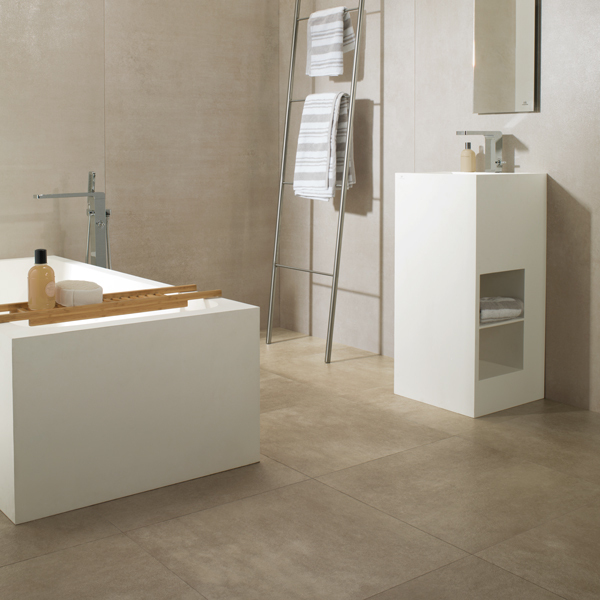 Made from 90% recycled sand, Ciclik maintains the qualities of the rest of the high performance technical porcelain collections which have made Urbatek’s name synonymous with quality, resistance and durability. Furthermore, it is produced by using advanced technology which requires a lower consumption of water and electricity, which at the same time reduces CO2 emissions. This is an environmentally friendly process which adheres to the ISO 14001 regulations of the Environmental Management System (SGM). The natural inspiration that has guided the creation of this new line of environmentally friendly technical porcelain tiles is evident in the Stuc collection which Urbatek’s Ciclik range is presenting for the first time. Emulating a granular surface with a Sandy appearance, Stuc is offered in Beige, Grey and Black colours, and available in Nature and Texture finishes. 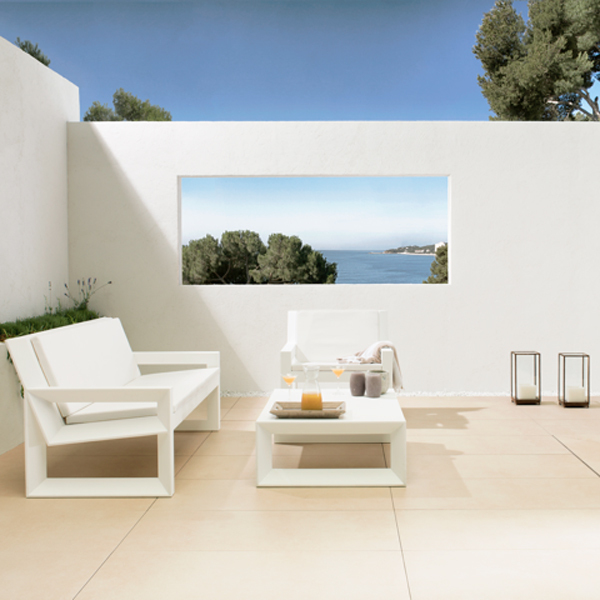 Suitable for flooring in indoor and outdoor spaces, this collection is offered in two of the formats most often demanded by architecture and interior design professionals: 59.4x119cm and 54.9×54.9cm.